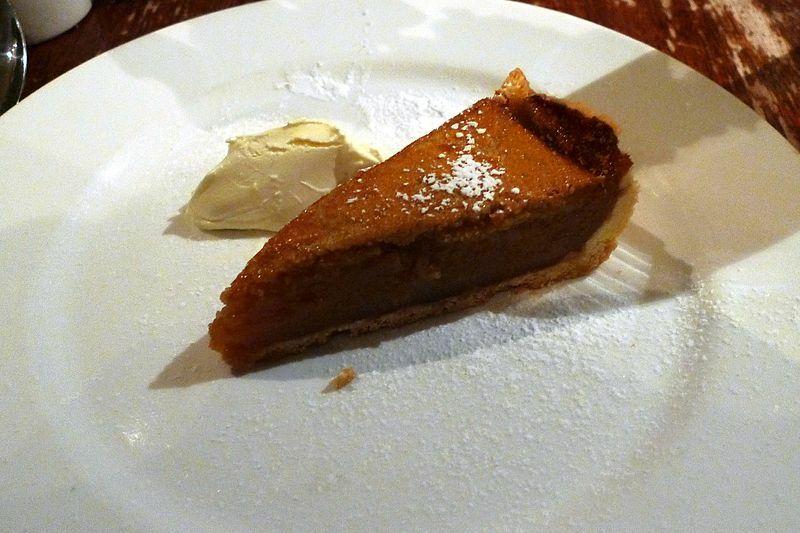 Oh, treacle tart! Just find me an English person who wouldn’t enjoy a slice right now. 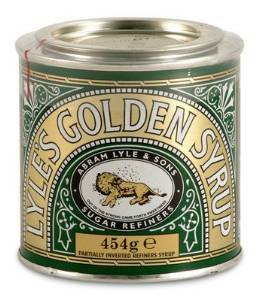 In order to make this wonderful comfort food, you’re going to need real English Golden Syrup. If you can’t buy it locally – and it’s in lots of American supermarkets now – it’s easily ordered online. You’ll love this scrumptious dessert and if you serve it to English friends, you’ll prove yourself to be a culinary hero. It’s the filling that is the barometer of a good treacle tart but you will also need a pastry case. Either make one yourself from your favourite recipe or purchase a high quality one. (This should be about 28 cm diameter and about 3 cm high). Add the eggs, cream and salt to a bowl and whisk until they are nicely combined. Damn! You’ve got me wanting some now – and I’ve only just eaten… 😀 Takes me back to my childhood.